An Erebus Mercedes-AMG E63 Supercar will return to the track for the first time in three years at Winton on Tuesday, ahead of a possible race program in 2019. 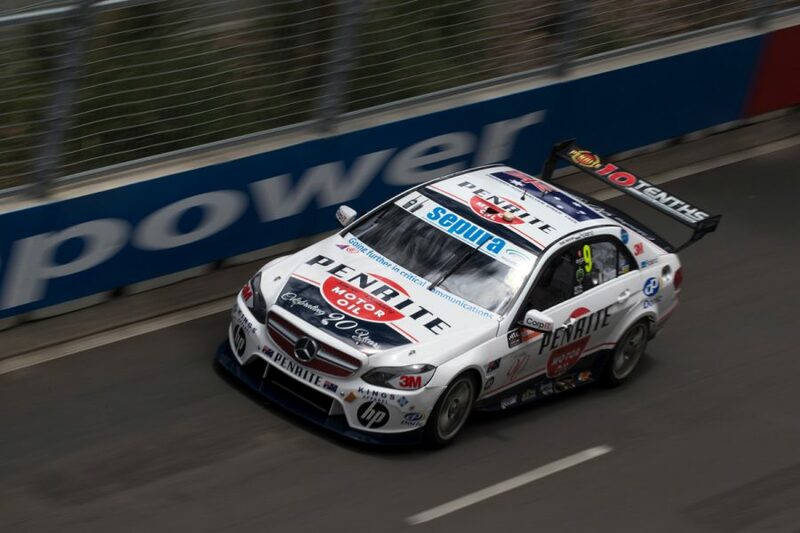 Erebus will run an E63 alongside its two Holden Commodore ZBs at its post-season test, with Luke Youlden and David Reynolds to share the driving. 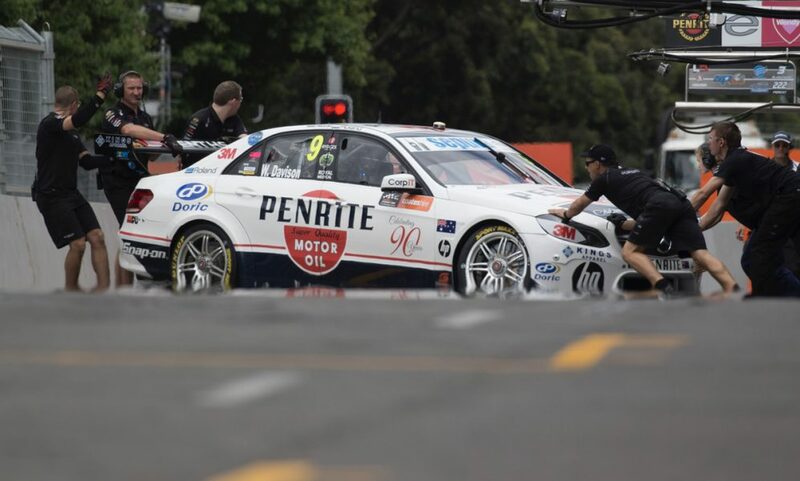 The E63s have been parked since the end of the 2015 season, when Erebus switched to Holdens, and moved factories from the Gold Coast to Melbourne. Originally developed by AMG Customer Sports in Germany, the cars were raced by Erebus in the main game for three seasons from 2013. 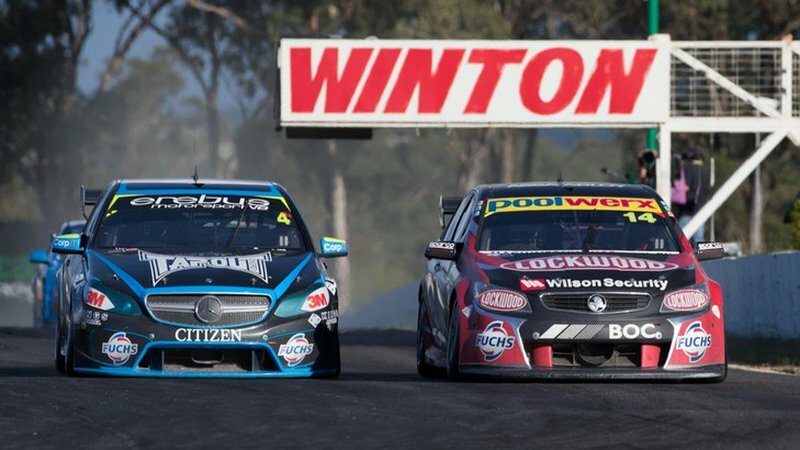 Erebus CEO Barry Ryan told Supercars.com that the Winton running will be a precursor to possible Super2 or even main game wildcard outings with Youlden next year. 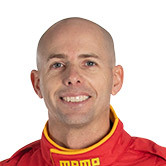 “Luke has some potential plans for 2019 and asked us if we would be interested in running the E63,” Ryan told Supercars.com. “Tomorrow will be an opportunity to understand where the car is at performance-wise, to replicate our current set-up in the E63 and see what potential it has. “We’ve been talking for a year or two about getting it going and maybe doing ride days with it, but Luke got us fired up to put more serious thought into it. “He’s definitely got the potential to run it next year with a sponsor, which is good. 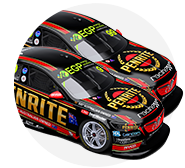 The car will run on Tuesday in the same Penrite ‘retro’ livery it sported in Will Davison’s hands at the 2015 season-ending Sydney 500. It will, however, feature an Erebus badge instead of the Mercedes star, mimicking the logo used on its Commodores. “The car pretty much hadn’t been touched since the end of 2015,” Ryan explained. “We put the engine back in, cleaned out the fuel tank and tidied a few things. Whether the car can still be a competitive force, either as a wildcard or even in Super2, remains to be seen. 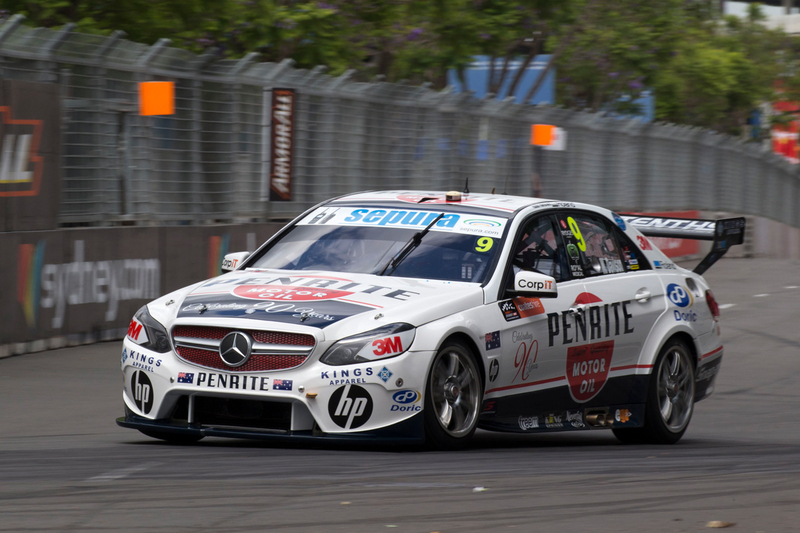 The E63s won a single race in both the 2014 and ’15 seasons and Ryan hopes Erebus’ subsequent development with its Holdens will translate to the AMG. “There’s no reason why not,” he said when asked if it can be competitive. “Chassis-wise and suspension-wise it’s the same (as the Commodores), so there’s no reason that won’t be right. While the team’s other E63s are in various states of build, Ryan says spare parts won’t be an issue if they do race the car next year. Although Erebus will run a regular test day with its two ZBs, the Mercedes’ track time will be classified as a Super2 day, limiting Reynolds to 10 laps behind the wheel. 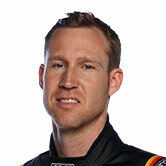 Reynolds signed on with Erebus at the end of 2015 expecting to race the Mercedes the following year, but the team’s subsequent shake-up meant he never drove the car.